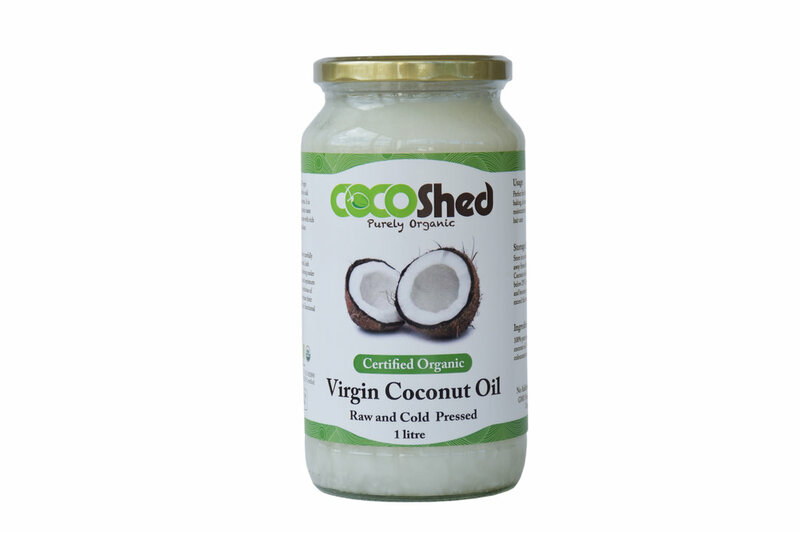 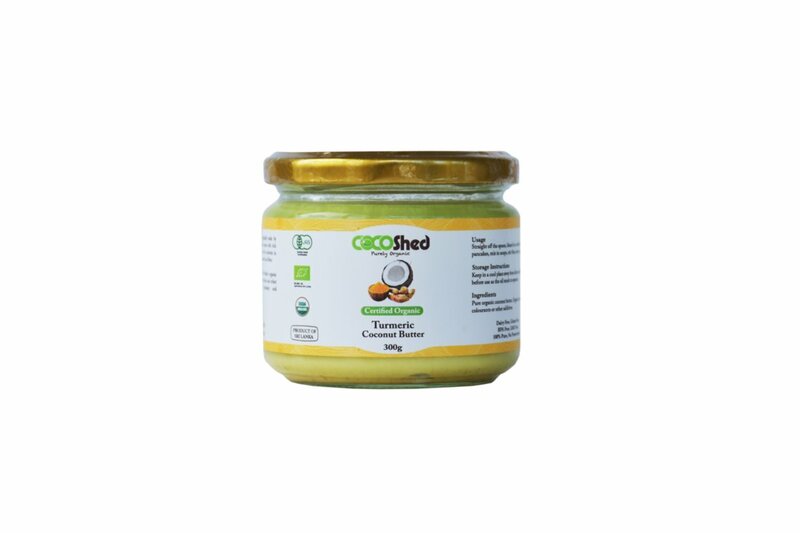 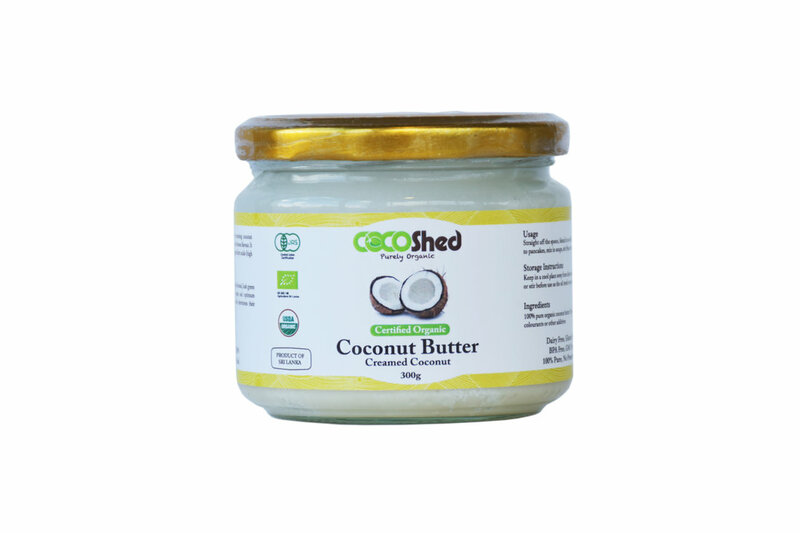 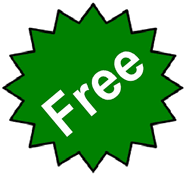 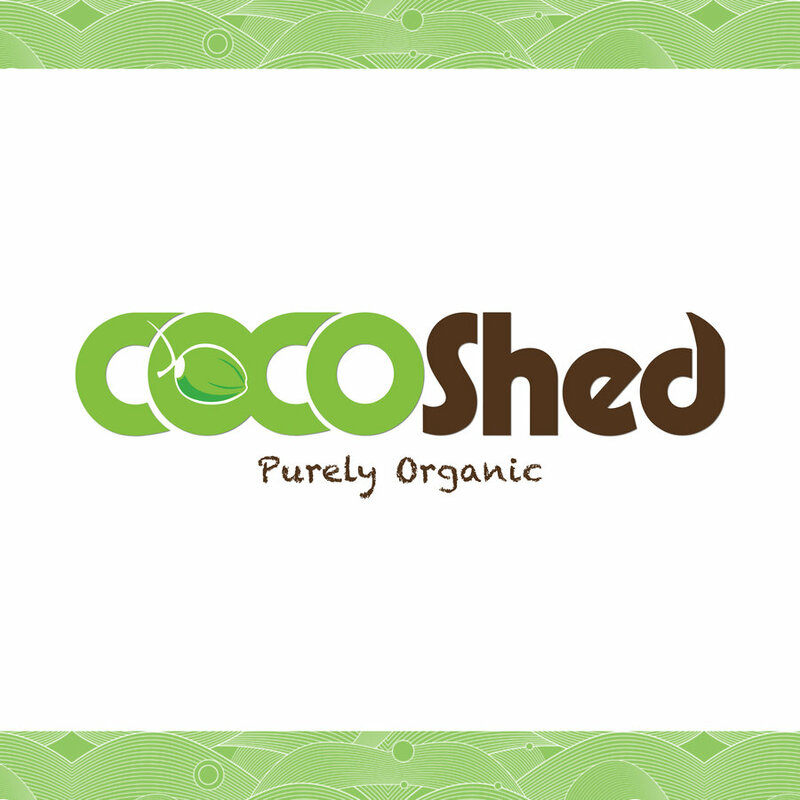 COCO Shed Limited is a grower, processor and global supplier of a wide array of ethically sourced high quality pure organic coconut, spices, essential oils and herbal food ingredients. 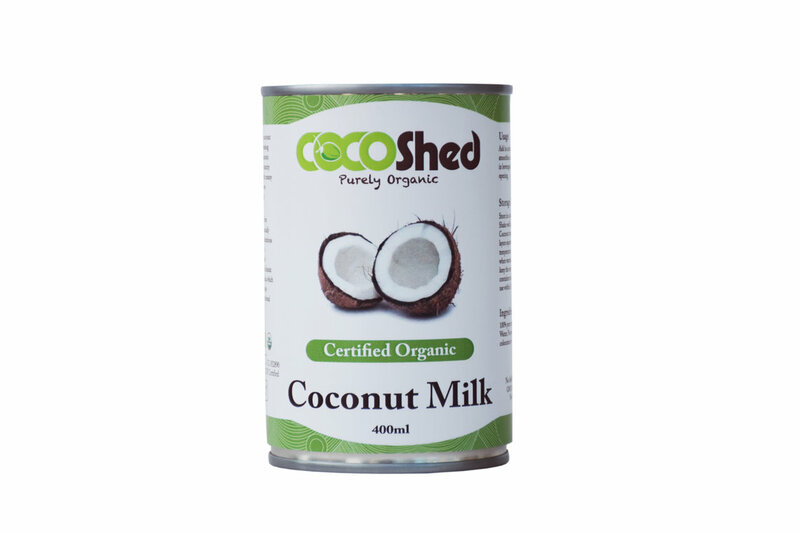 We are based on Auckland, New Zealand and source all our organic harvest from carefully grown home gardens of Sri Lanka and process them in our own facility under internationally certified food manufacturing practices. 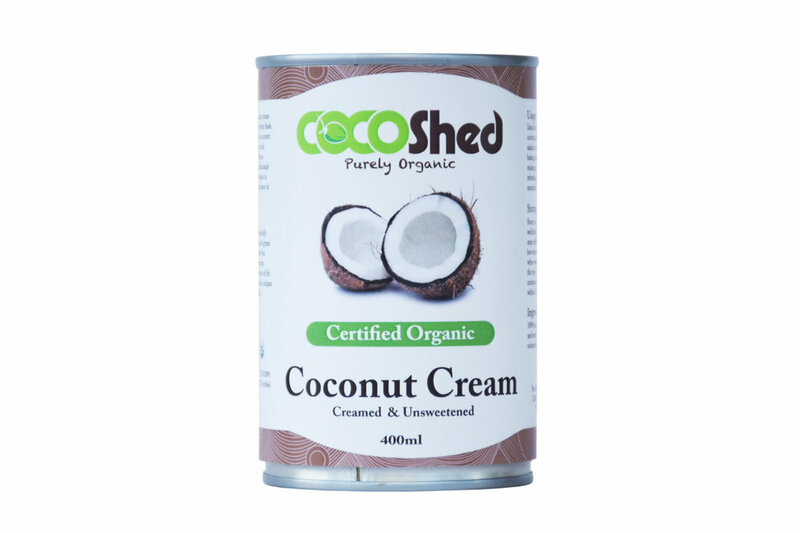 Our organic production and quality management systems have been accredited by EU, USDA, JAS, ISO 22000 and HACCP systems.